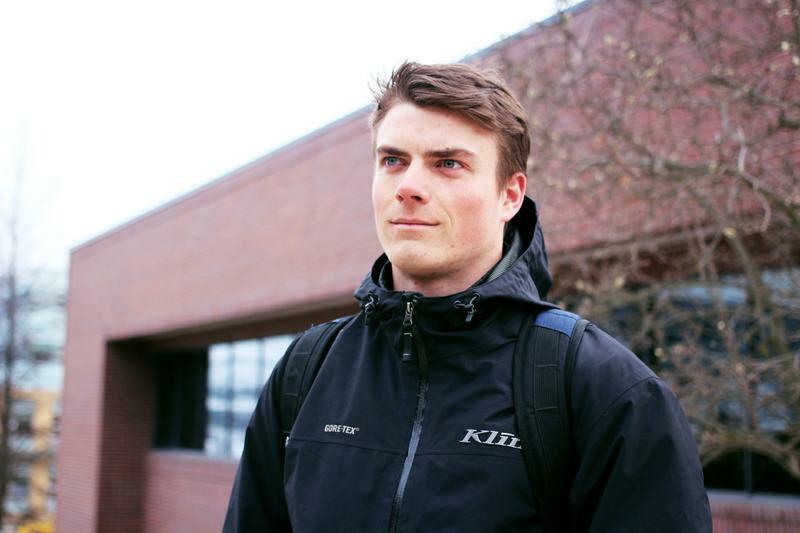 By Steven Lin - Sports Editor · March 26th, 2019 at 1:09 p.m.
For the second time in his career, UBCO’s Austin White was chosen to represent Canada in the snowboard cross competition of 2019’s FISU Winter Universiade. White is a B.C. born third-year human kinetics student, currently working his way towards a medicine program. He started participating in the snowboard cross contest at the age of 11. In the snowboard cross competition, four to six snowboarders race down in an arranged course. The course is held with an elevation of 100-240 meters and is marked by a set of several different obstacles of complicated geometrical shapes, such as rolls, banks, cradles, and drops. White first won the national competition when he was 15 years old. He has also won several regional competitions in Big White. When it comes to the group stage in FISU, only the top 16 contestants could make the cut into the Heats. This year, White landed in the 17th spot, missing the cut by only 0.22 seconds. Two years ago, in Kazakhstan, White was placed in the 16th spot in time trial and was able to compete with the remaining contestants, fighting his way up to the sixth place. Though he did not get the same results in 2019 as he did in 2017, White was still grateful for the experience. White was happy for Audrey McManiman and Will Malisch, who brought back the gold and bronze medals for Canada. The 2019 Winter FISU competition has come to an end, but White’s determination to compete in the snowboard cross will only make him stronger.